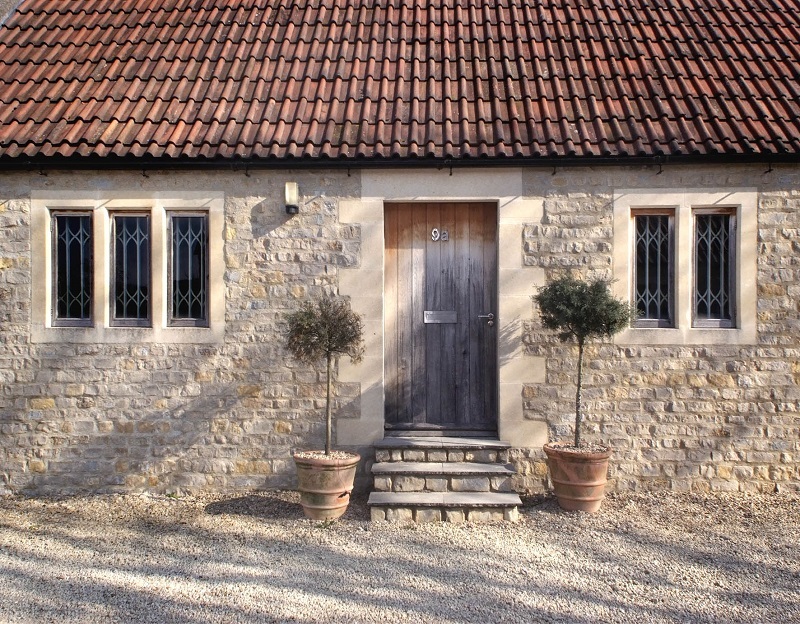 Farmhouse Extension Originally built in the 1600’s, this striking stone farmhouse in Gloucestershire has been regularly reinvented to suit different eras. 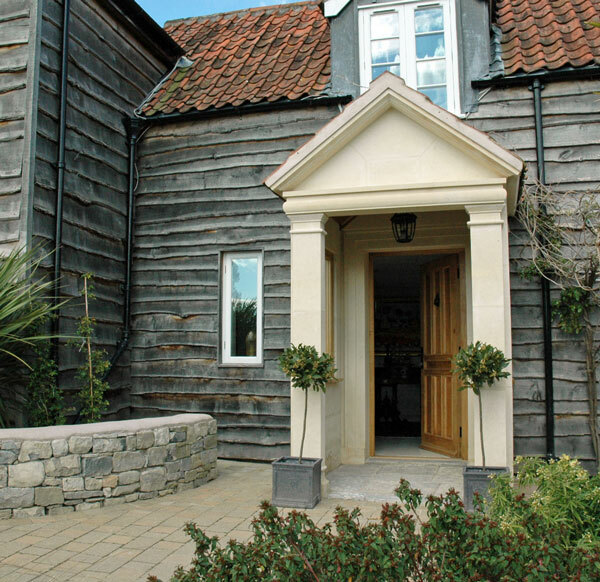 The farmhouse underwent a major renovation in the Georgian period with several further alterations made in the 1800's and 1900's. 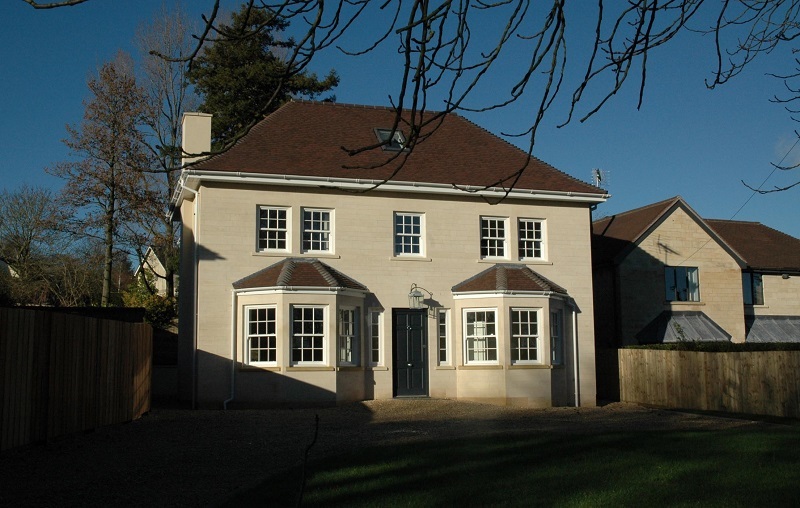 The property has most recently had a substantial extension added in 2011. 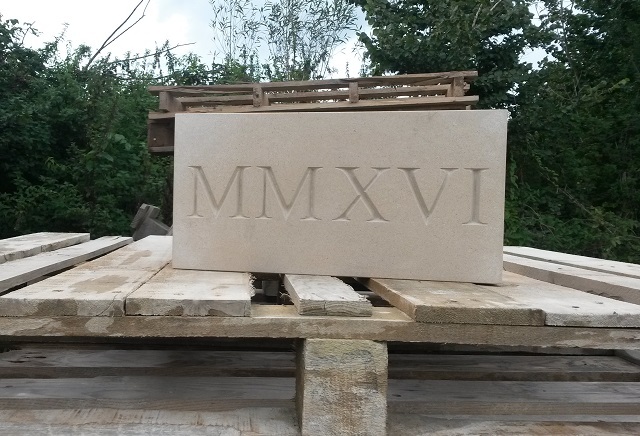 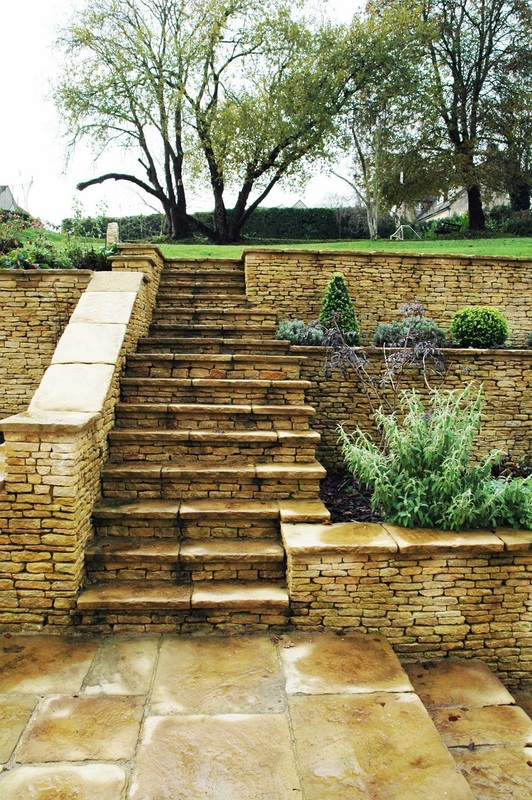 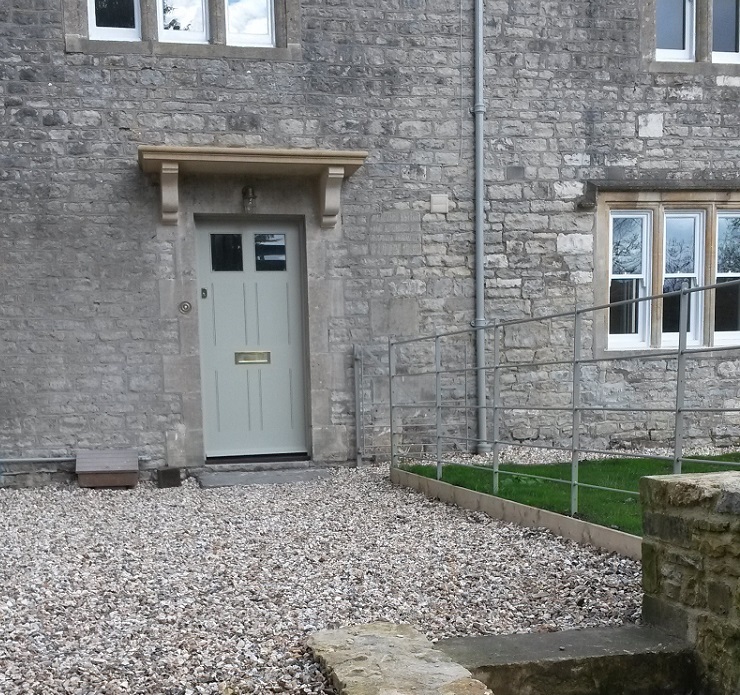 Pinckney Green Stoneworks, a sister company to Pinckney Green Fireplaces, supplied all the architectural stone work for the new extension in local Bath stone. 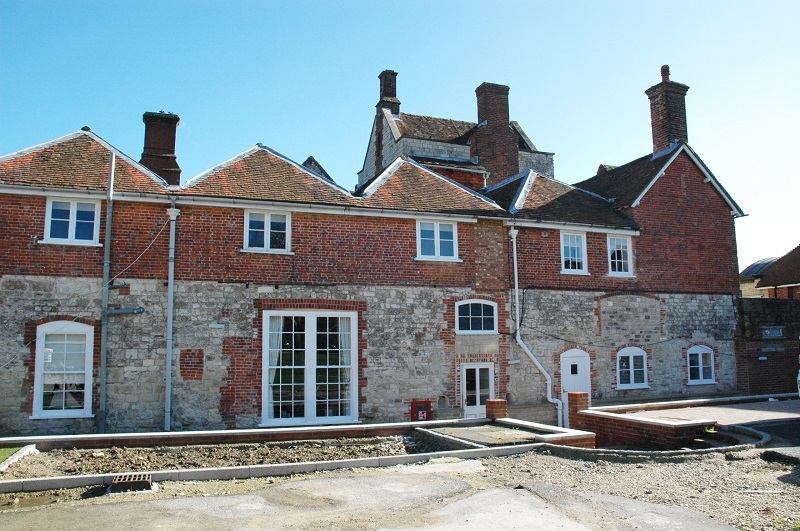 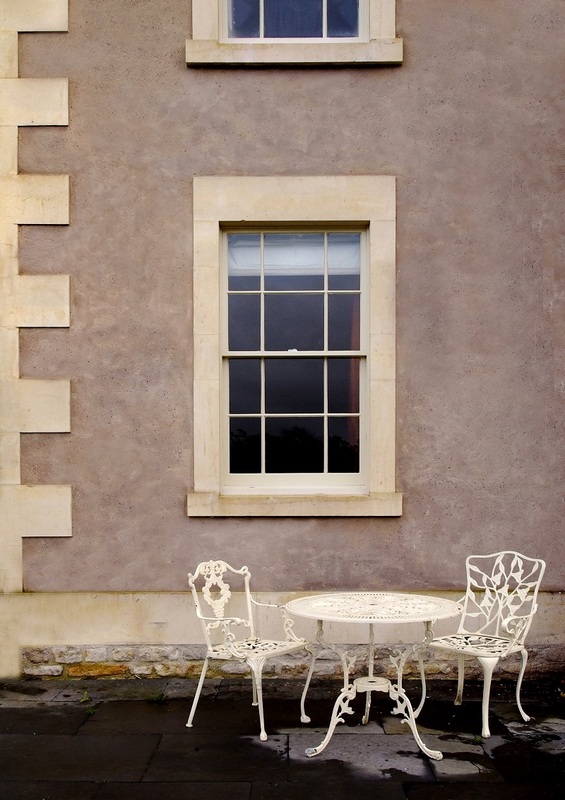 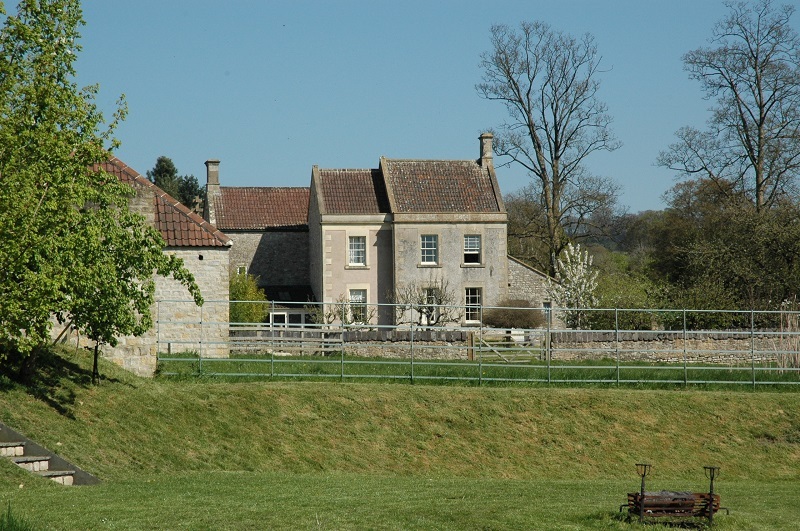 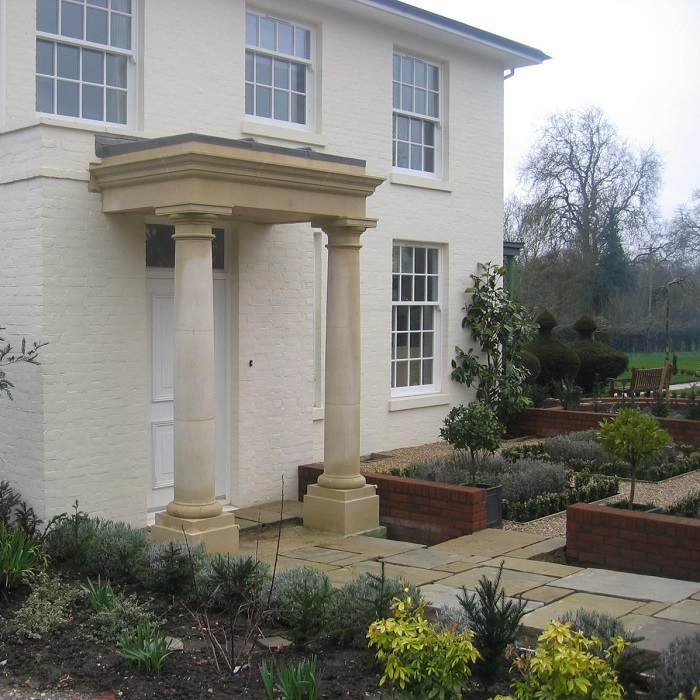 We worked closely with the client to ensure all stone details were in keeping with the Georgian style of the older parts of the house and the stone features we provided included the gable end, parapet, quoins, window frames and base blocks. 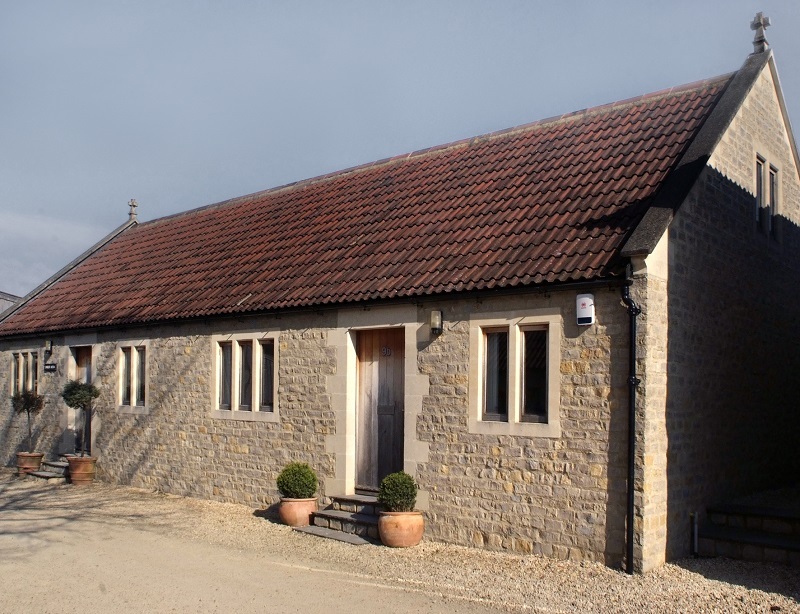 Rural Office in Somerset Pinckney Green supplied all the architectural stonework for this stone office building at a rural business centre near Bath in Somerset. 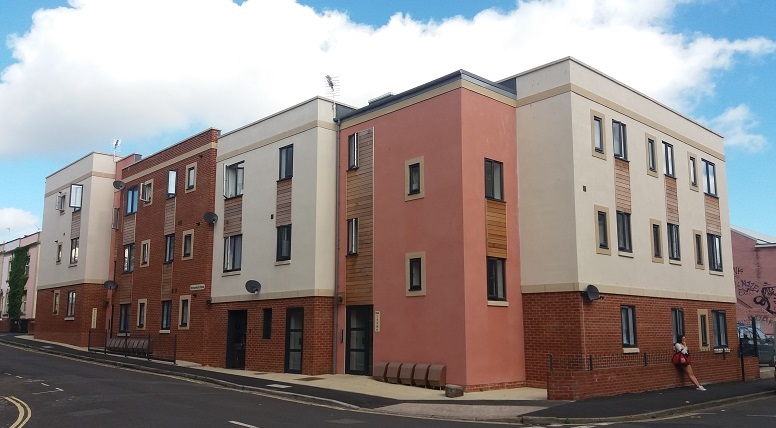 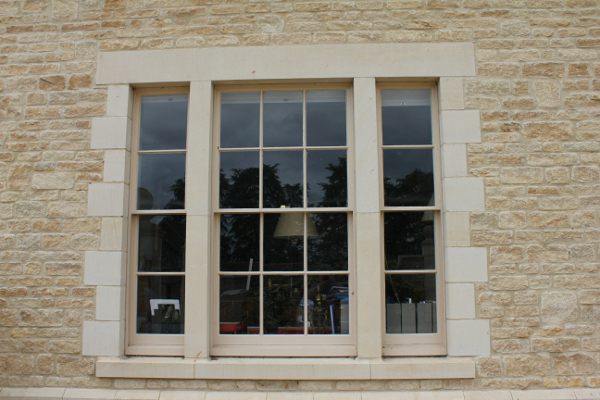 The project involved providing new coping stones for the gable ends plus door and window surrounds in local Bath stone. 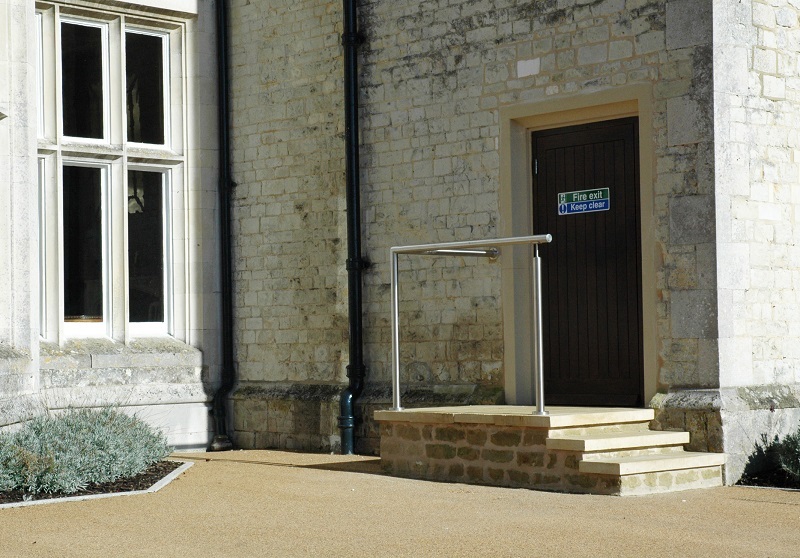 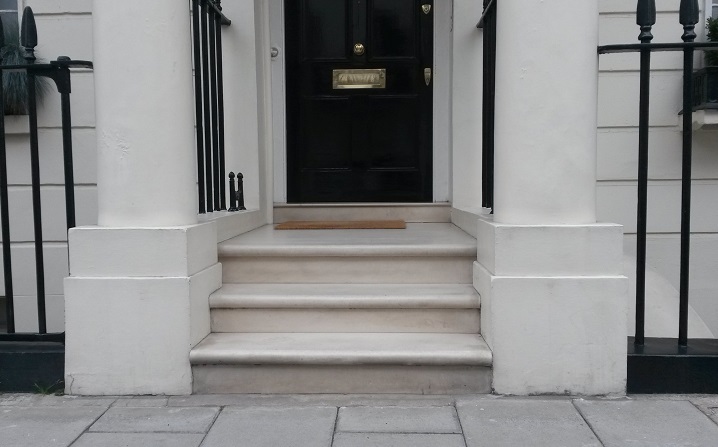 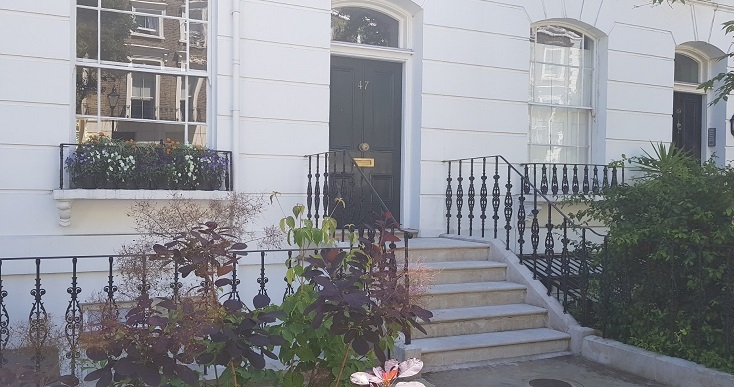 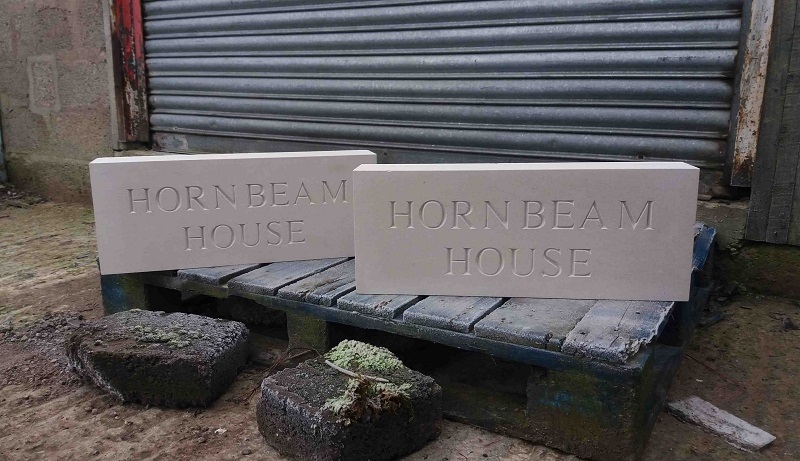 The owner chose Bath stone to reflect the limestone walling of the office block and because it’s an attractive but weather-proof material with great durability.